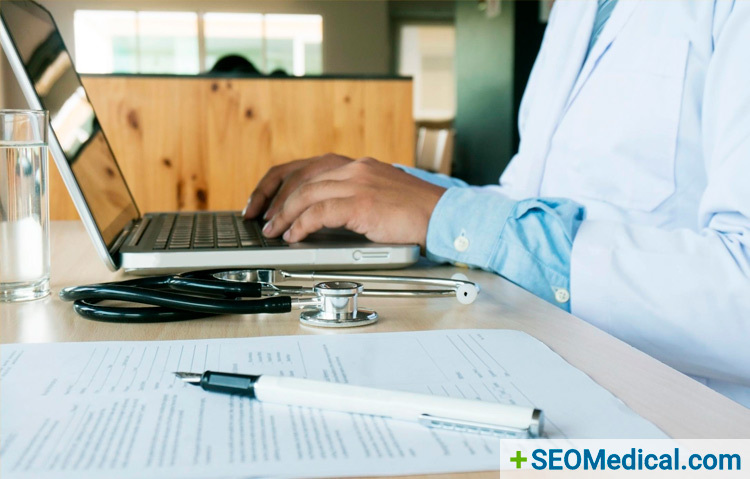 This past summer, a blog post here on SEO Medical explored eight most common reasons why a medical website fails to get the kind of online traffic the partners are hoping for. Six of the reasons are tech-related but for this post, we’ll focus on the two that deal with medical website content. A popular catchphrase among SEO professionals is to call on businesses to create content that’s “great” and “relevant.” How about we set aside the buzzwords and assume you weren’t consciously aiming to create mediocre and irrelevant content. Instead, let’s ask how we go about creating content that will meaningfully move the needle for your medical practice. You can start by doing keyword research to find out the most popular medical topics among search engine visitors, and that’s certainly a good idea. But before doing that, start your approach at a much more grass-roots level. Find out the most common questions that people who visit your practice are already asking. Talk to the doctor and find out what issues keep recurring with patients. Talk to the nurses who handle phone inquiries and find out what questions they’ve fielded so many times they can answer them in their sleep. Talk to the office manager or receptionist to find out what questions they come across. Those are the questions that real life people who actually set foot in your office want to know. Keyword still has its place, but it should happen after you’ve canvassed the people who have direct contact with the patients, and you need to tailor phrasing on an FAQ page or a blog post appropriately. You optimize for the person first and the search engine second. When content matters to your unique patient base, then you can truly say that it’s “great” and “relevant.” And the people that can most help identify that are probably already right on staff at the practice.